Monika Willner had only five minutes to pack her family's pets and precious items, before fleeing the wildfire that raged in their backyard. The fire still haunts her two months later. "I suffer from bad dreams and nightmares, waking up at night, screaming, seeing the fire," she said. Though her family escaped safely, and their rental home was untouched by flame, the fire that swept through their uninsured property near Burns Lake, B.C., on Aug. 9, 2018 exacted a heavy price. What price are you willing to pay to stop climate change? They lost a $25,000 car her son was restoring, beekeeping equipment, and her husband's carpentry tools. But that wasn't the worst of it. "Honestly, the physical loss wasn't as bad as the effects on your mental health," Willner said. "I still can't go back there," she said about the house where her husband still lives. "I moved out of the place." As Canadians cope with more catastrophic weather events, and the long-term effects of climate change gradually intensify, mental health experts say more Canadians will be afflicted by a psychological phenomenon known as "ecological grief." 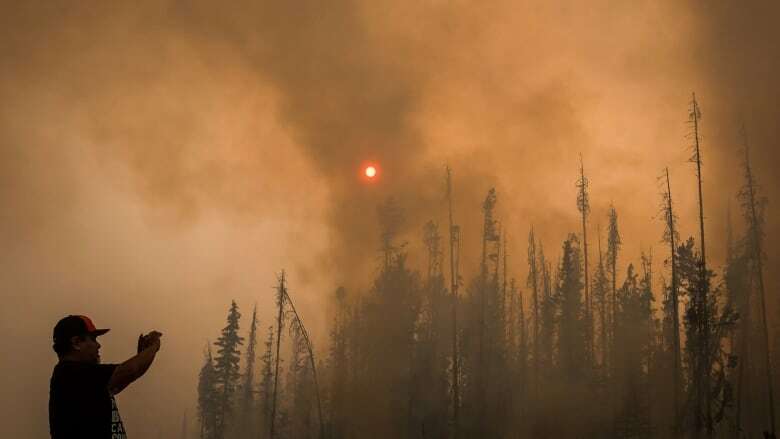 "It's the grief that's felt in relation to either experienced or anticipated ecological loss, whether it's due to acute environmental issues or long, chronic, creeping changes," said Ashlee Cunsolo, director of the Labrador Institute at Memorial University. "We [need to] consider climate policy within the framework of ecological grief, and within the framework of mental health and all of these other losses that are often hidden and hard to account for." 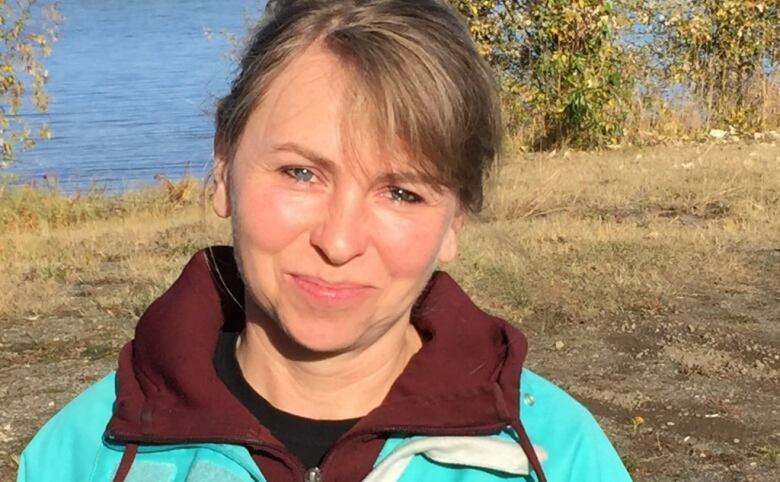 Cunsolo became acutely aware of ecological grief in 2008 while she was part of a team that interviewed 100 people in Ringolet, N.L., during a study of the effects of global warming in the Arctic. Instead of a singular event like flood or drought, the Inuit have faced the realities of climate change slowly over time. 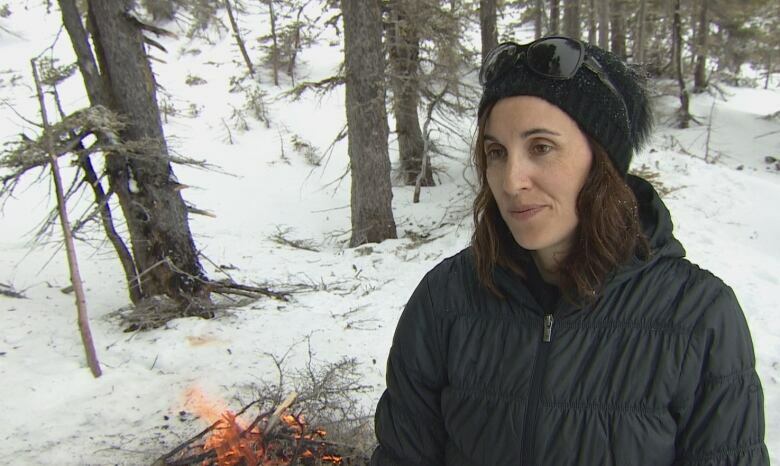 As they explained how melting sea ice had hurt their ability to hunt, Cunsolo says everyone interviewed spoke of the impact the changing climate was having on their mental health, with increased anxiety, sadness, anger, grief and loss. "One of the elders said, 'We are people of the sea ice and if there's no more sea ice, how do we be people of the sea ice?'" Cunsolo recalled. "That's such a profound existential question, and it's a question resonating around the world as things shift." The emotional and psychic toll of ecological grief (also termed "solastagia" by philosopher Glenn Albrecht) is an expanding field of inquiry among both climate scientists and mental health professionals. The research suggests climate-related ecological losses trigger grief experiences in multiple ways, including people grieving for lost landscapes, ecosystems, species, or places that carry personal or collective meaning. 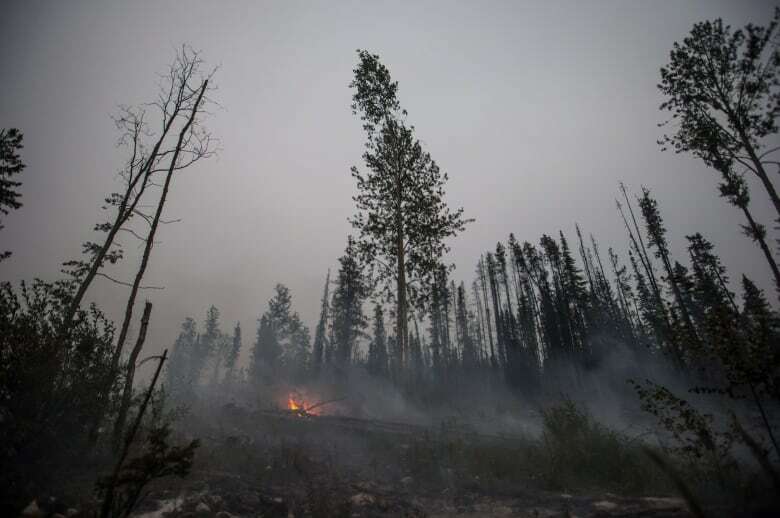 "Ecological grief can include a vast spectrum, whether it's specific things like eco-anxiety related to our environment, or PTSD after experiencing an extreme weather event," said Katie Hayes, a PhD candidate at the Dalla Lana School of Public Health at the University of Toronto. Hayes is studying mental health in High River, Alta., in the wake of the devastating flood in 2013 that claimed the lives of three people, forced the town's evacuation, and caused billions of dollars in damage. "The emotional impacts that [the flooding] still has on residents five years later demonstrates there is real grief for the loss, not only of possessions, but the changing landscape that people are experiencing," she said. In High River, Hayes found that many residents separate the flood from climate change, instead describing it as a freak weather event. "There's this real wanting to distance from that because they've experienced just such an intense hazard," she said. "They don't want to know it can happen again." Hayes suggests there's often an infusion of mental health resources to a community in the immediate aftermath of a weather disaster, but that long-term mental health care will be needed to address ongoing ecological grief. "The triggers and timings for when you can experience eco-grief or loss or post-traumatic stress disorder, it doesn't end after two years," she said. After the wildfire in Burns Lake, B.C. this summer, Monika Willner says it didn't occur to her to seek counselling and she's still struggling with trauma. "There's always the thought in the back of your head, 'What can happen next?'" she said. "Seeing lightning, or every little thing which was normal previously, right now it's a danger and it scares the heck out of you." While Willner remains displaced from her home, she's encouraged by her community banding together to prepare for the next forest fire catastrophe. "We know it will get drier because of climate change. What do you do? You just prepare yourself and try to to be safe."